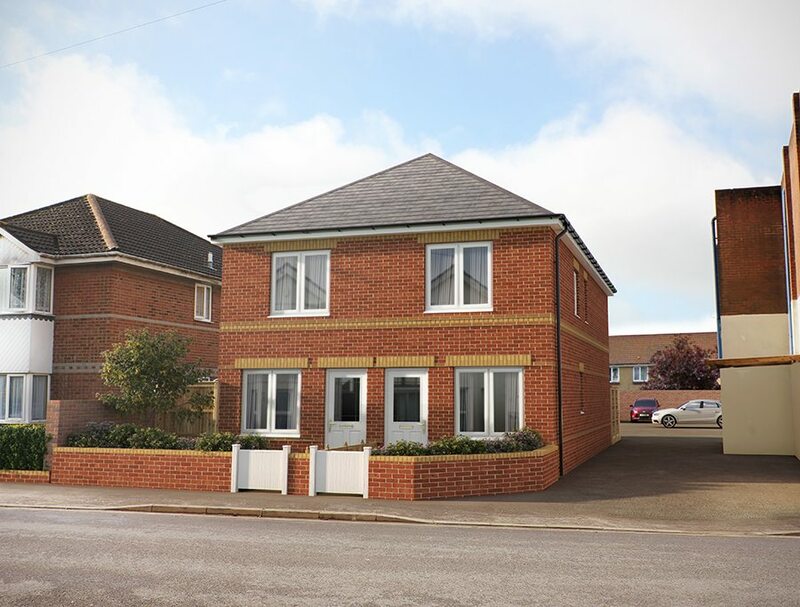 Our latest development at Calvin Road in Winton, Bournemouth. 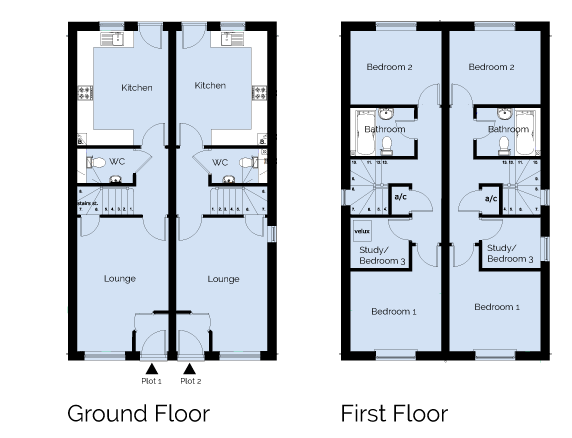 Two homes with three bedrooms and gardens. Perfect for young couples!